Welcome home to your charming, & lovingly maintained Lake Ivanhoe split-level in award-winning Livsey school district. Gleaming original hardwoods on main & upper levels. Kitchen, which overlooks the sunny dining area, has granite and stainless appliance with plenty of storage and counter space. 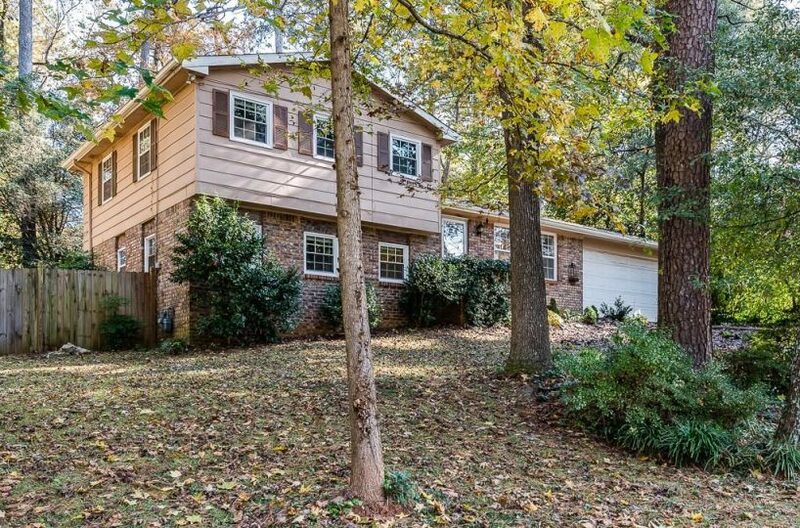 Three gracious bedrooms and upgraded full bath complete the upper level. Newly tiled lower-level den with sliders out to huge fenced backyard. Dont miss the downstairs craft or storage room, bath & laundry, 2-car garage and huge storage room. Great house in a fantastic neighborhood. Tucker is where it’s at!